We help people by creating a comprehensive financial plan that will provide discussions and thoughts regarding your most important goals and objectives. It will focus on whether you are on the right path to successfully meeting those goals. If you have shortfalls, we will provide strategies to help pursue successful results. A written plan that is properly implemented can help you work toward increasing your earnings and decreasing your taxes. We serve individuals and small businesses that are looking for ease and clarity when it comes to their personal financial situation. Independently Impressive and Together Extraordinary. 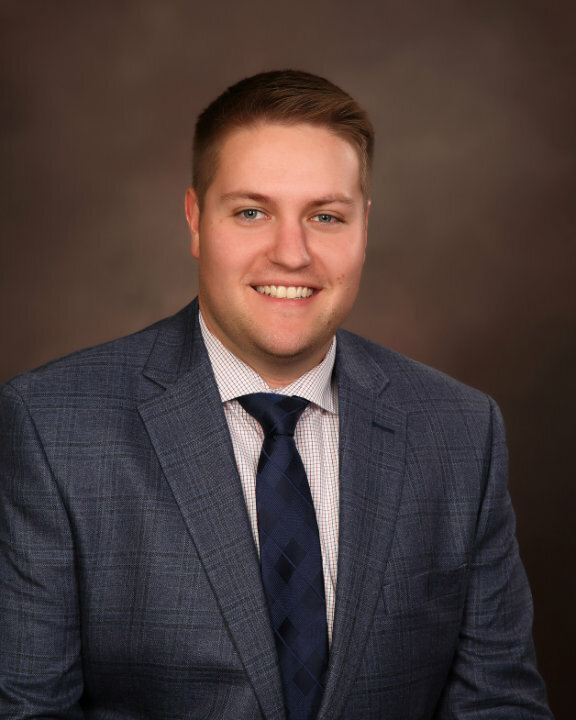 Taylor is part of the Wealth Management Team, located at Dacotah Bank in Aberdeen, SD. With over numerous years of combined experience we are here to help you with your important financial decisions – we will be here tomorrow to help you monitor and keep you on track for your financial future.